Objectives: Pop the soda bottles. You will need to find the blockers that have soda bottles. Play near to them and make special candy. 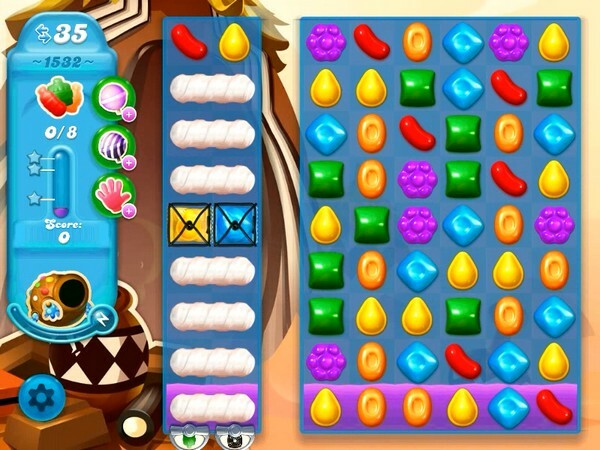 To make special candy play where more candies are free to play. 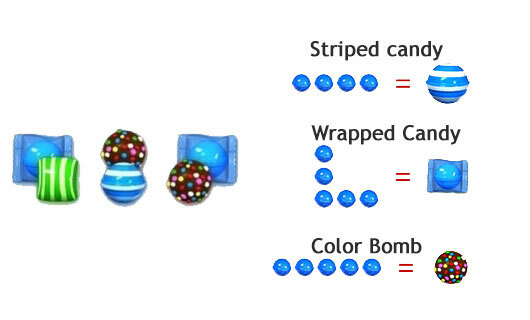 Combine more than three same color candies and use special candy that you get to break the soda bottles.